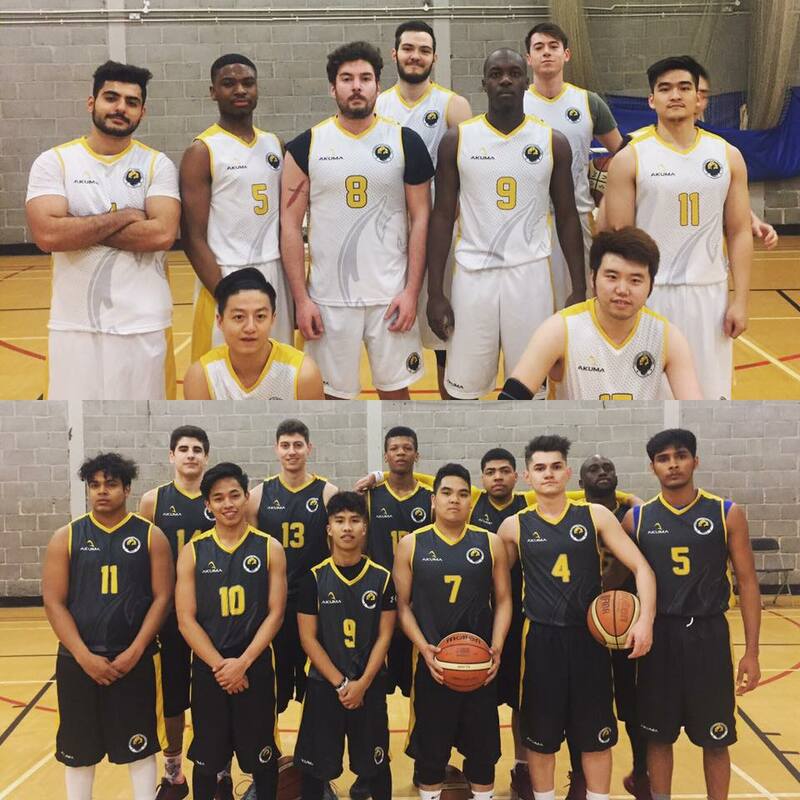 ★ 1st Team end BUCS season with a positive winning record (7-3), first time in 5 years! 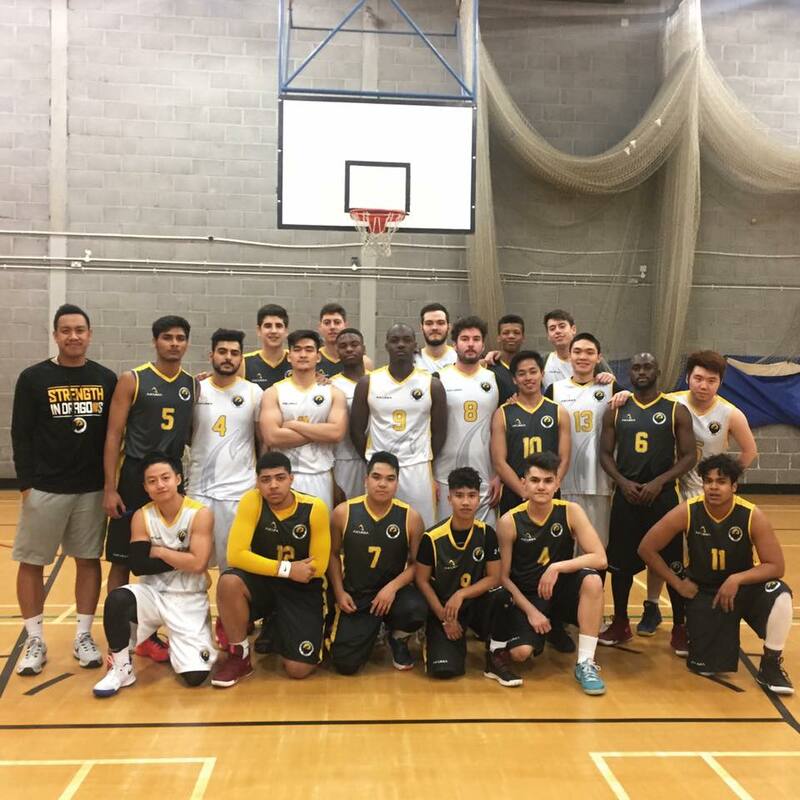 ★ Re-introduction of the 2nd Team into BUCS, with possible 3rd Team for next season! Entertaining game which went down to the last play! Seniors take the win 80-79 despite the Freshers leading for most of the game.